Charles Chaplin once said, “You’ll find life is still worthwhile if you just smile”. 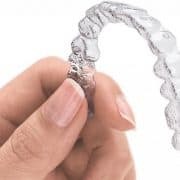 Sadly, for many teens and young adults, crooked teeth keep them from ever feeling comfortable to freely show their smile. 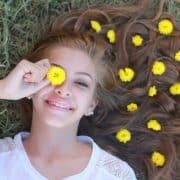 Rather than being able to bask in the joy that comes from cracking a smile, these adolescents have to devote all their energy to a soft smirk that won’t show their misaligned teeth. #1. Teasing from Peers. In a world where braces are the norm, a child with misaligned teeth is a target for bullying. Even friends may be tempted to make what they consider “harmless” remarks that ultimately hurt deeply. #2. Low Self-esteem. The teenage years are full of uncertainty and confusion, and the sense of self-esteem is shaky. Teenagers with crooked teeth may start to feel bad about themselves and convince themselves that they are ugly, undesirable, and worthless. A low self-esteem may leave teens with poor grades, a lack of work ethic, and little desire to do anything worthwhile. 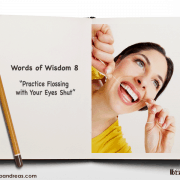 Smiling certainly isn’t something they feel like doing! #3. Few Enjoyable Activities. When a teenager finds themselves feeling uncomfortable about their teeth, they may choose to avoid participating in activities. Teenagers who don’t participate in group activities such as band, sports, and local clubs may find themselves lonely and depressed. 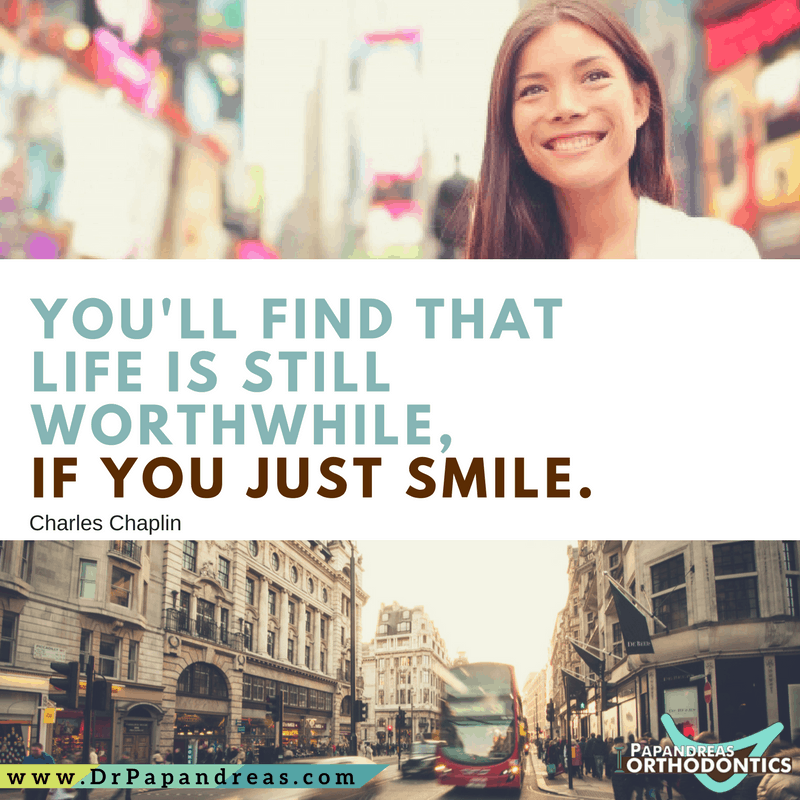 Here at the offices of Dr. Papandreas, we understand the importance of straight teeth and the way that a healthy smile can change the outcome of a young person’s life. 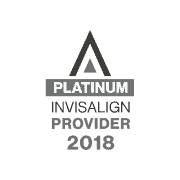 We are excited to work with people of all ages, and will start developing a plan to make your child smile as soon as they step into our office.